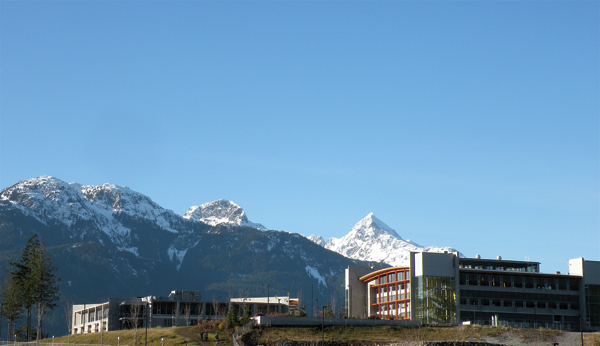 Once you get past the breathtaking natural scenery and vistas of Squamish, B.C., and the architectural beauty of the campus buildings, and get talking with the students and staff of Quest University you know you've stepped into a community that doesn't have the same resonance of a large research institution. We don't have to look very far to see that our education system starting show cracks in its traditional foundation. Massive Open Online Courses (MOOC) such as Coursera, Udacity, and edX are experiencing steady growth. Recently a U.S. bill was introduced that would enable public universities in California to award credit for classes taken online. The digital world isn't the only place bent on disrupting the current system. 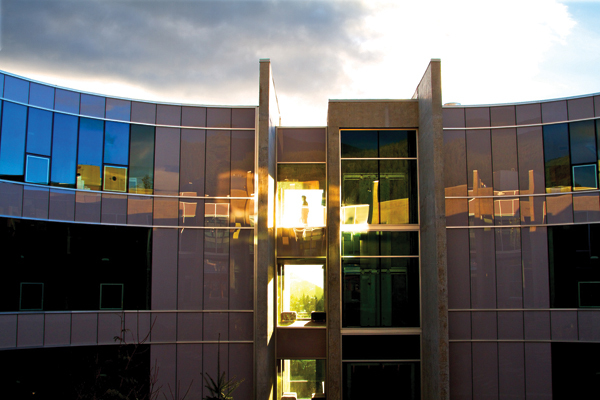 Quest University in B.C. is taking a different approach to conferring a four-year undergraduate degree. 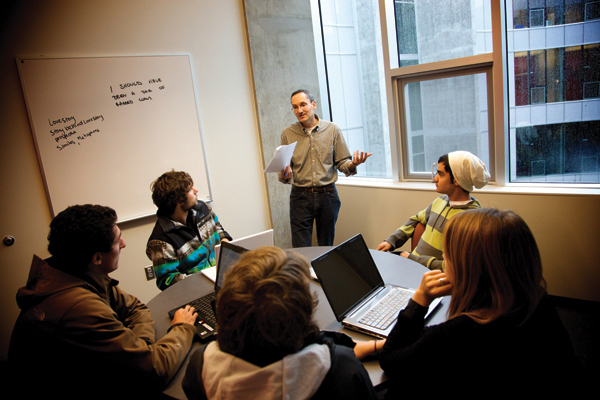 Opened in 2007 with a 73-student class, Quest focuses on the a classic liberal arts education. 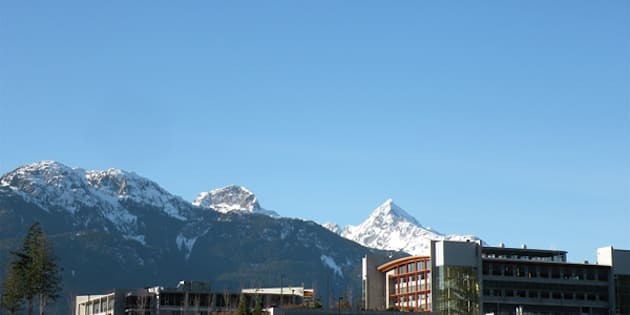 Once you get past the breathtaking natural scenery and vistas of Squamish, B.C., and the architectural beauty of the campus buildings, and get talking with the students and staff you know you've stepped into a community that doesn't have the same resonance of a large research institution. President and Vice-Chancellor David Hefland is quick to suggest that the "brain is not a serial processor," and that "multi-tasking is BS." This thinking is why Quest employs a block learning system rather that the semester system. The student focus on one subject at a time over a very intense three and a half weeks. Delivering this immersive learning experience is a Quest differentiation. The students I spoke with were quick to point out it's no cake walk; fair to say none of them are there with the idea of simply buying a degree anyhow. With a current student body of 425 students, Quest University is an interesting glimpse into a new generation of critical thinkers, innovators, collaborative problem solvers. With its core theme of "question everything," it's ultimately all about the student questions that sets Quest apart. At the end of their Foundation Program (year one & two where all students take the same 16 courses), each student works with a faculty advisor and submits a statement of their "Question": a two-page proposal describing a topic of special interest to them. The Question guides students' attention in a sustained and rigorous intellectual inquiry during the final two years. The proposal can be a statement, or a question, or even a set of related questions. For example, one student might be interested in the broad thematic question, "What is honour?" Another might choose a specific policy topic like, "How does politics influence the treatment of global epidemics such as malaria, SARS or AIDS?" •	How can we improve the quality of health care? •	What is equilibrium in nature? •	How do cultural values predict the effectiveness of conservation projects? •	What defines human character? •	Does democracy have the capacity to solve world problems? •	How does improper nutrition during childhood influence a child's risk of developing chronic illnesses later in life? •	How can one create an environmentally and socially responsible business? •	How can outdoor and experiential education be used to enrich undergraduate studies? The concept of a private liberal arts and sciences education is new to Canada. However, in the United States, there are now more than 600 private, undergraduate, liberal arts and sciences institutions. The liberal arts and sciences is not about training for a particular vocation or professional skill. The goal is to educate for a lifetime of learning by providing a solid academic background and by developing intellectual capacities. The versatility of a liberal arts and sciences degree has allowed the first Quest students to go on to graduate programs, or to enter into a wide choice of careers. A significant part of success to date can be attributed to Helfand's vision and leadership. 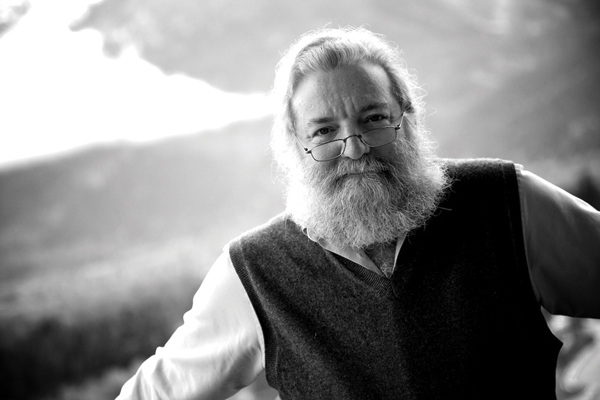 Helfand has spent 35 years as an astronomy professor at Columbia University where he served as department chair and co-director of the astrophysics laboratory for more than half that time. Quest University isn't for everyone. The size of the student body itself is limiting (next year it's projected to be over 500). As a private university, the actual price tag within a Canadian context might also be deemed steep with its $29,000 per year tuition fees. However, with an excellent scholarship program and needs-based financial considerations; the right students will always be welcome, says the school.